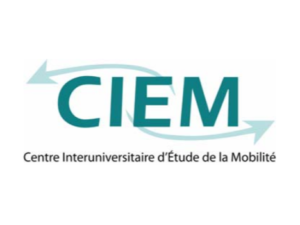 Since 2011, the association Crois Rouge Insertion (a project of the french Red Cross) works to accompany people in a precarious situation towards autonomy by returning to employment. 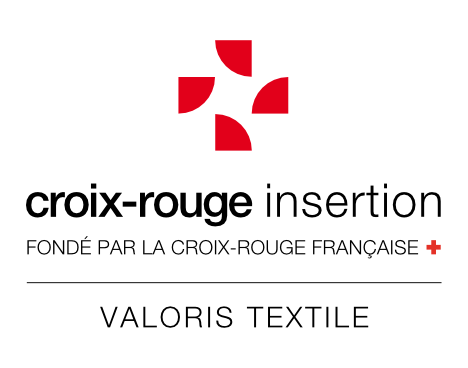 Valoris Textile, a Croix Rouge Insertion foundation, is specialized sale and manufacture of industrial wiping cloths. These products come from a circular economy: used textiles are collected, sorted and processed. In addition to working for sustainable development, Valoris Textile employs around 25 people. 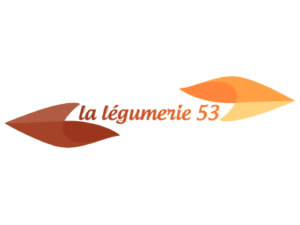 This organization is particularly well-known for its commitment to the precariousness of vulnerable women, the quality of social support and its qualitative products.